Both Nevada and California have hundreds of employment rules and regulations that employers must follow, and multistate employers must know how to navigate these laws in both states. California employers are expanding their operations into Nevada, today, more than ever. Both Nevada and California have hundreds of employment rules and regulations that employers must follow, and multistate employers must know how to navigate these laws in both states. In general, Nevada law is more favorable to employers than California law; however, Nevada employment law certainly has some quirks. It is critical that multistate employers, especially those who headquarter from California, are aware of the key differences in laws as they expand into Nevada. Employers who simply look at the written law will only have half the story. First, the Minimum Wage Amendment to the Nevada Constitution sets forth a dual minimum wage, setting the current minimum at $7.25 per hour for employers who offer health insurance at a cost of 10 percent or less of an employee’s gross taxable income, and $8.25 per hour for those who do not. However, a 2018 decision by the Nevada Supreme Court added an additional requirement. Now, in order to pay the lower rate, an employer must offer health insurance that: (1) costs the employee no more than 10 percent of the employee’s gross taxable income; and (2) costs the employer the equivalent of at least one dollar per hours of wages. This requires an individual calculation for each employee based upon the employee’s income and hours worked. While Nevada appears to have a dual minimum wage, it is very difficult for an employer to implement in practice. Second, an employer may be misled by the minimum wage exemptions that appear in our statutes. Nevada Revised Statute 608.250, apparently sets forth exemptions to the minimum wage requirement for certain employees, including taxicab drivers, agricultural employees, babysitters and outside salespersons who earn commissions. However, the Nevada Supreme Court ruled in 2014 the Nevada Minimum Wage Amendment repealed the exemption for taxicab drivers. While the court has not ruled on the other exemptions in the statute, employers should assume that those exemptions no longer exist. Neither state requires an employer to provide an employee with paid vacation time. For employers that do provide those benefits, California employers are required by law to pay the employee for all of his or her accrued, unused paid time off upon termination of employment. Nevada law does not. Currently, Nevada law does not require employers to provide employees with paid sick leave. However, there are bills before the Nevada Legislature that could change the law in the very near future. Nevada overtime requirements are much simpler than California’s: Overtime pay kicks in for every hour in excess of 40 hours in a single week. While all hourly California employees are entitled to daily overtime, only those hourly employees who are paid less than 1½ times the minimum wage are entitled to daily overtime in Nevada. Unlike California, Nevada law does not require overtime should an employee work seven consecutive days, and double overtime does not exist (unless required by a collective bargaining agreement). Unlike California, Nevada law provides for the enforcement of non-compete agreements. Courts will generally uphold reasonable limitations as to time, geography and scope. Further, if an agreement is overbroad, Nevada law empowers a court to enforce a narrowed version of the agreement, instead of determining that the whole agreement is unenforceable. Employers new to Nevada should consider requiring employees to agree to reasonable non-compete agreements in order to protect against key employees leaving to immediately set up a competing business. Similarly, employee arbitration agreements are more easily enforced in Nevada. Specifically, Nevada does not apply the “adhesion contract” analysis in the employment context. This means that an arbitration agreement may be presented to an employee on a “take-it-or-leave it” basis, without any additional compensation to the employee. The agreement to arbitrate disputes can be presented as a condition of accepting or continuing employment, which is simply not the case in California. In addition, following a recent United States Supreme Court ruling, arbitration agreements are a powerful way for employers to prevent class action, and Nevada employers should take advantage of them. California law is clear that employers are not required to reasonably accommodate an employee’s use of medical marijuana. This means that California employers are generally free to deny employment or take adverse employment actions against those applicant or employees who use or test positive for marijuana. Nevada’s medical marijuana statutes, however, require an employer to reasonably accommodate the medical needs of an employee who uses medical marijuana. It is unclear whether a Nevada employer may deny employment to a person who uses or tests positive for medical marijuana. Thus, Nevada employers should consult with legal counsel before taking any adverse employment action against an individual who uses or tests positive for marijuana, especially if that person possesses a valid Nevada medical marijuana card. In this respect, Nevada is more protective of employees than California. 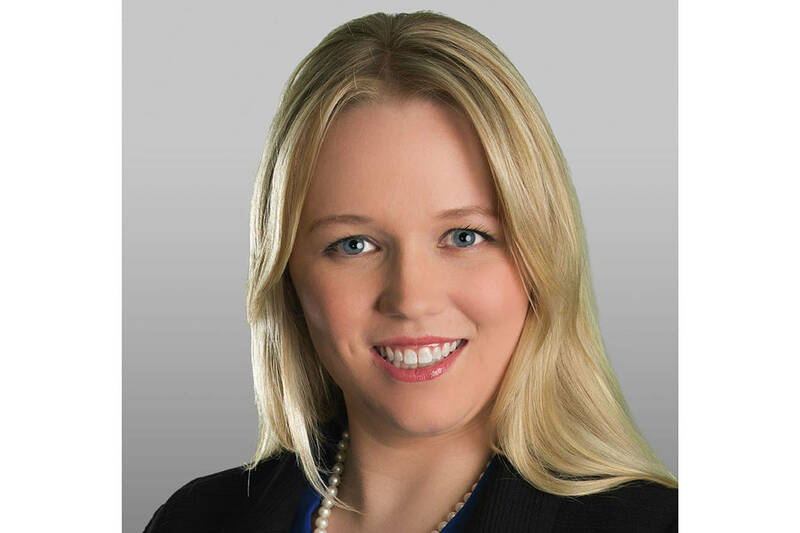 Laura Jacobsen is an attorney with Nevada-based McDonald Carano. She handles labor and employment law matters for clients in a diverse range of industries, including construction, gaming, manufacturing, outsourcing and municipalities.